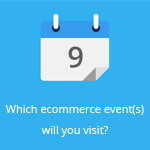 January 13, 2016 by Ecommerce News. About Cross-border with tags Europe. 4982 views. The European Commission has completed an econometric study on parcel list prices. It found out that on average, cross-border prices for parcels are 471 percent higher than their domestic counterpart. For letters, cross-border prices are 324 percent higher than their domestic counterpart. And it’s not primarily due to higher unit labor costs in the destination country. The European Commission is working hard to have a Digital Single Market. But in order to have more online consumers compete ecommerce purchases, one of the things that needs to change is the cross-border parcel delivery. If cross-border ecommerce wants to develop further in Europe, there needs to be done something about the high parcel prices. 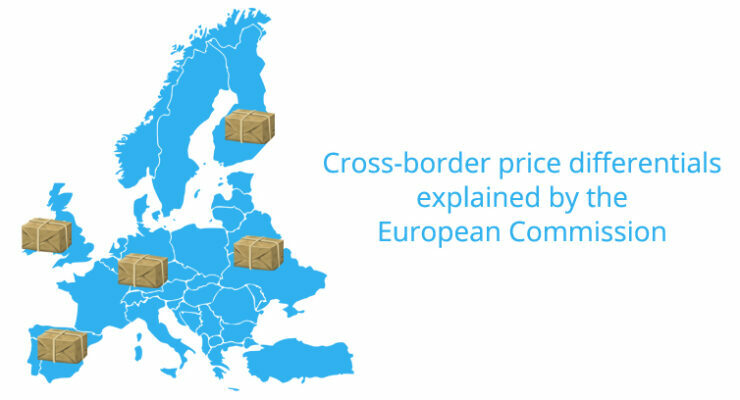 The EC started the study to understand better the driving factors behind the price differences between domestic and cross-border packets and parcels. “Offering affordable delivery solutions is deemed, both by consumers and retailers, to be indispensable for ecommerce transactions, especially cross-border”, EC says in “Econometric study on parcel list prices” (pdf). It found out that labor costs and, of course, the distance, do have an impact on the price differences, but theirs is just slightly. Other influencing factors are the presence (or absence) of Track and Trace, the weight of the parcel and if a product is premium. Also, zoning strategies don’t affect cross-border price differentials. The EC also found indirect evidence in favor of their hypothesis that vertical integration decreases cross-border prices. 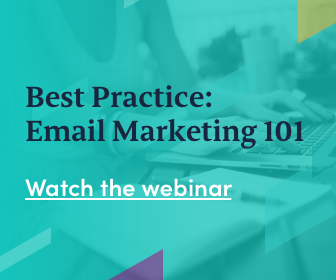 Here’s why: if two operators interconnect for cross-border delivery the inbound operator will set the termination rate above its marginal cost, thereby increasing the ‘input’ price of the sending operator, which leads to higher prices for consumers in the end. But, if both operators are two divisions of one firm, this problem – known as ‘double marginalization’ – no longer exists. The EC found out that national posts offices charge lower parcel prices to mail products sent to neighboring countries, something it already expected.